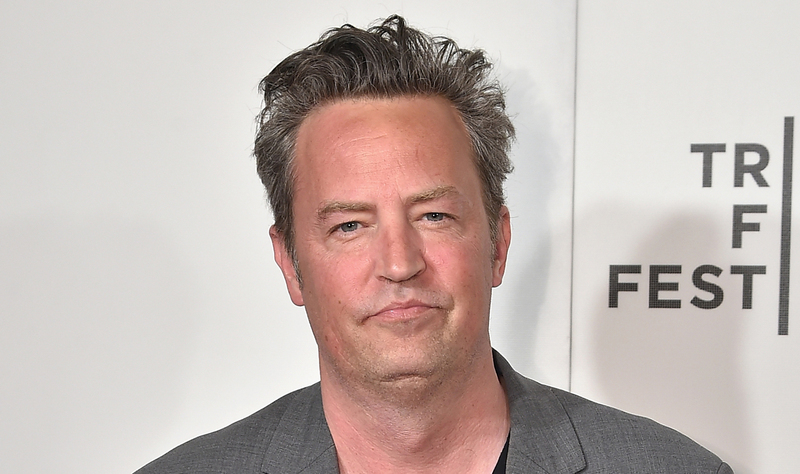 Matthew Perry told his fans after tweeting about being kicked out of a therapy session, but he's clarifying things. "I got kicked out of therapy today," the 49-year-old former Friends actor wrote on his Twitter account on Wednesday afternoon (February 7). Matthew has been open with fans about his battles with substance abuse throughout his life. Last summer, he was hospitalized for a gastrointestinal perforation and he was stricken for three months.